Mary L. Holler, 91, of Maple Lane in Schellsburg died at 5:10 AM, Saturday, August 11th, 2018 peacefully at Carrol's Rest Home in Bedford. Born on March 11, 1927, she was the daughter of the late Charles and Annie J. (Poorbaugh) Lafferty. Mary was a housewife, formerly employed at Kay Wood in Manns Choice and worked for what was once known as Clites Nursing Home of Bedford. The widow of Roy E. "Ed" Holler whom she married on March 17, 1944 until his death on October 7, 2000. She is survived by Son- Kenneth L., husband of Linda (Smith) Holler, Schellsburg; Daughter- Lana S., widow of the late James Weyant, Fishertown. She is also survived by 4 grandchildren, and 8 great grandchildren. 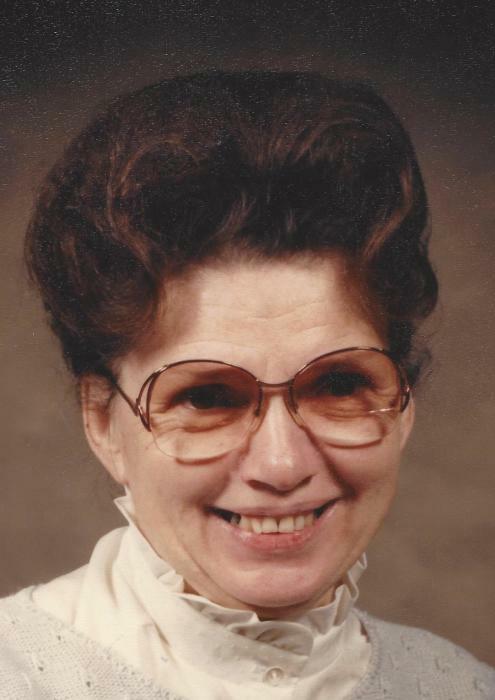 In addition to her husband, Mary was preceded in death by her sister Hazel Stover, brothers John, Forrest, Grant, George, Donald, Oren and Curtis Lafferty. A funeral service is to be held at at Mickle-Geisel Funeral Home, Schellsburg at 10:00AM on Wednesday, August 15th, 2018 with Pastor Robert Flippo officiating. Interment at Dry Ridge Cemetery, Manns Choice. Friends will be received Tuesday from 2-4PM and 6-8PM at Mickle-Geisel Funeral Home. Memorial contributions can be made to Grane Hospice Care, 106 Zee Plaza Hollidaysburg, Pa 16648 or Carrol's Rest Home, 7741 Lincoln Hwy., Bedford, PA 15522.